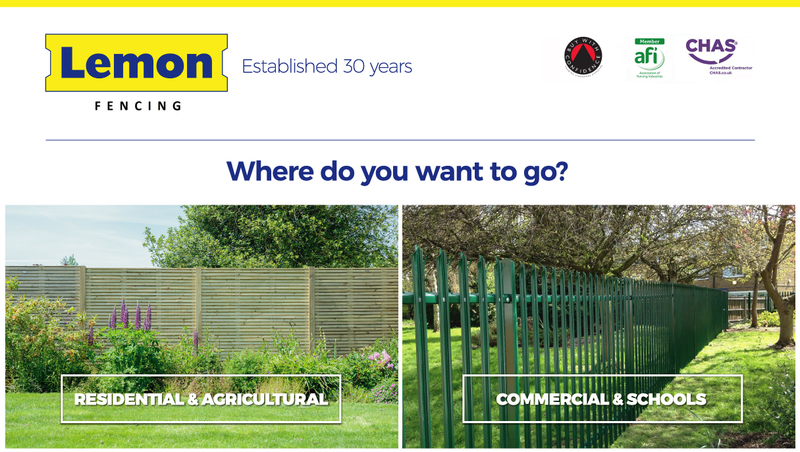 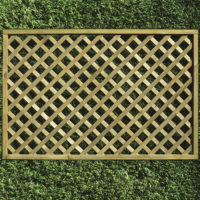 The Heavy duty lattice trellis range are fitted into a sturdy 40mm x 40mm rebated frame, making them compatible with the our H post. 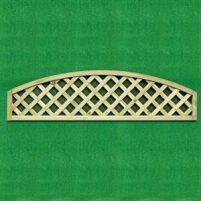 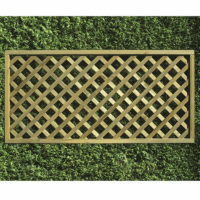 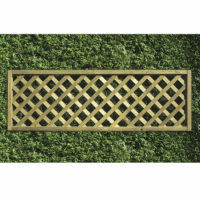 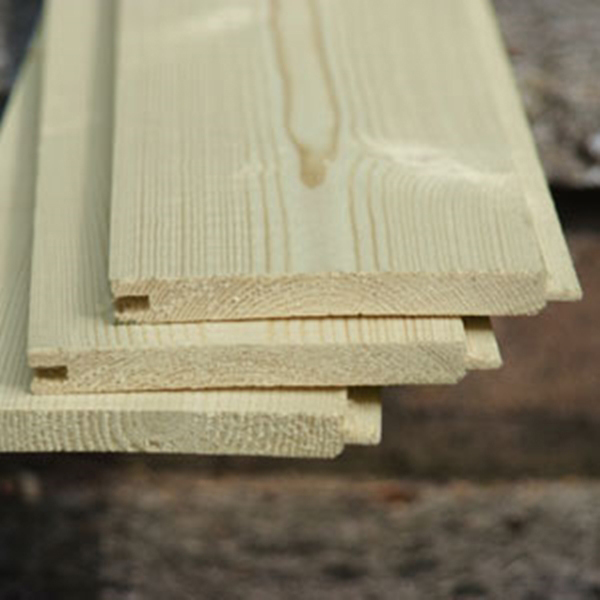 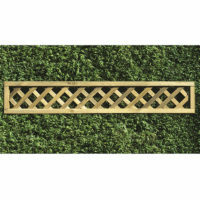 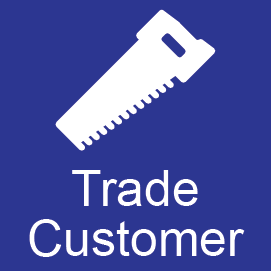 The trellis is planed, chamfered and grooved providing a beautiful decorative finish. 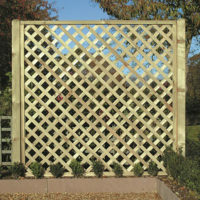 With a 44mm x 44mm lattice gap throughout, the timber is pressure treated ensuring protection against wood rot and fungal decay.